Former Glory has long been the Dealer of choice for countless MG Enthusiasts. 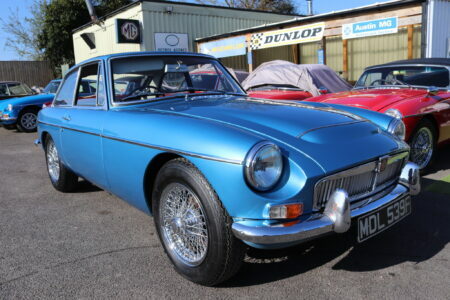 A dedicated MG Showroom was opened in 1989 and to this day strives to hold the largest and most varied stock in the UK. All cars are carefully appraised and prepared prior to sale. We are Recommended by the MG owners club [ through customer feedback ] and a recognized MG Car Club trade member. MGs can be sourced to your requirements.